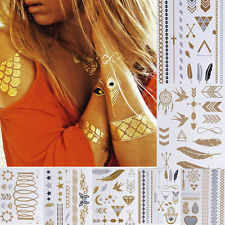 Flash Tattoos for kids birthday parties and Bar/Bat Mitzvahs in Philadelphia PA are trendy, metallic , jewelry inspired temporary tattoos applied to the body for fun and fashion . Temporary Flash Tattoos are a hot trend among Hollywood celebrities and are rapidly gaining popuarity among teens and women everywhere ! 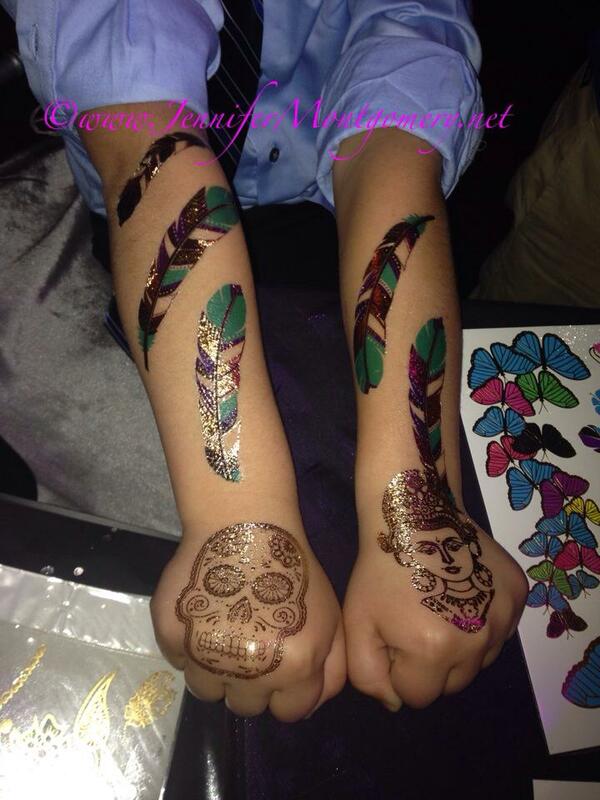 Add some Flash Tattoos to your next Philadelphia PA birthday party ,Bat Mitzvah or event! 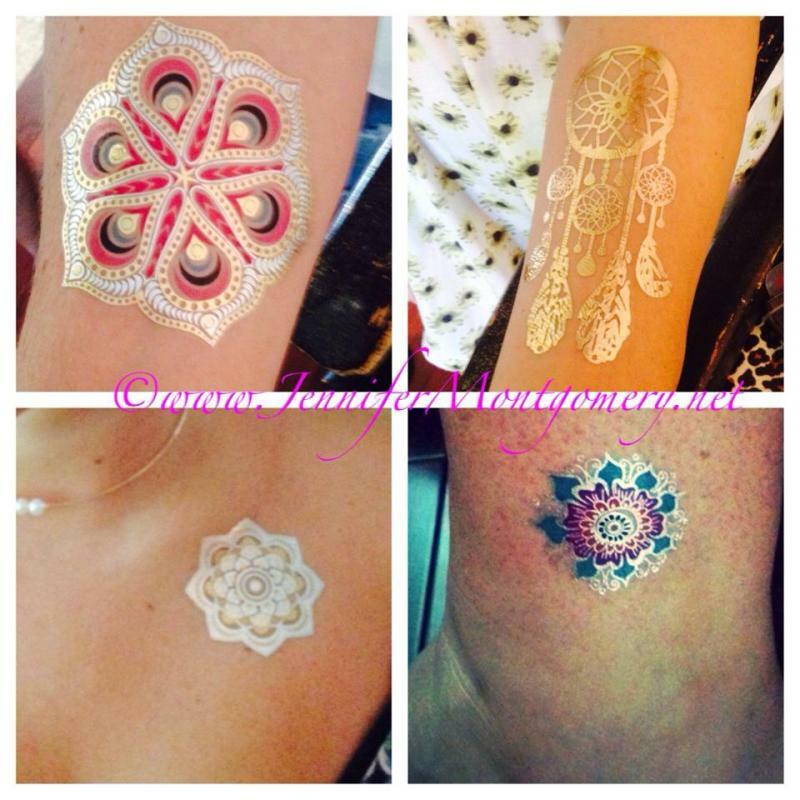 Flash Tattoos last about a week and really pop and sparkle in the sun or under party lights. 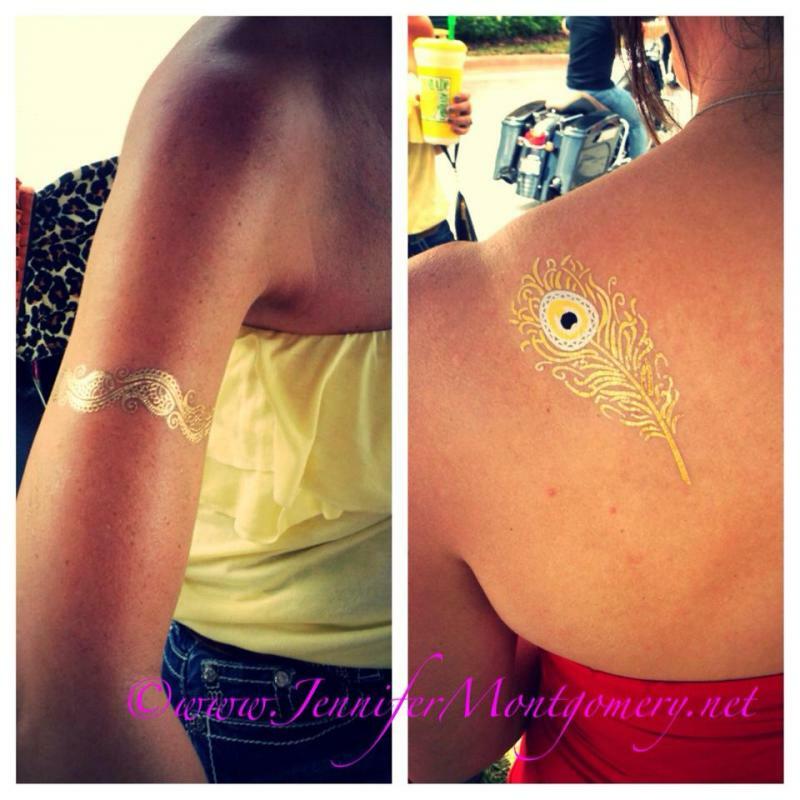 Flash Tattoos are fun to wear in place of jewelry and really give your look a dash of bling!! 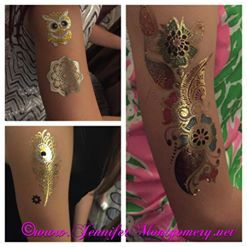 Flash Tattoos are great for Birthday Parties, Bat Mitzvahs, Sweet Sixteens, Girls Night Events, Festivals, Corporate Events in Philadelphia PA, Delaware, New Jersey and Key West, FL.